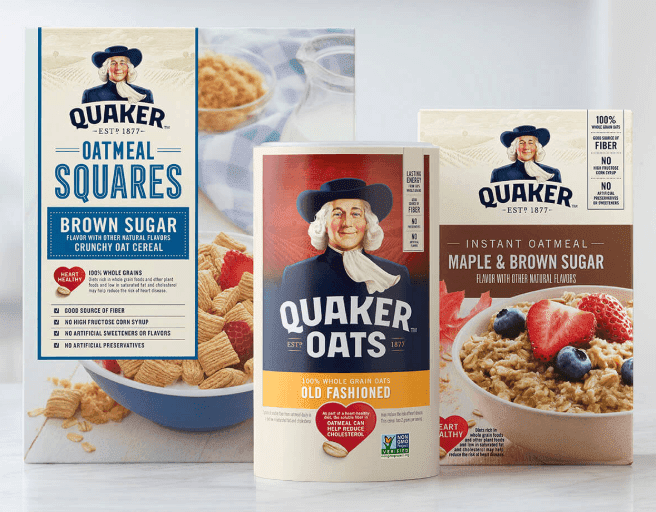 65 will win a gift card, and 1,000 will win free Quaker products INSTANTLY! (65) $100.00 Pre-paid debit card. (1000) Digital coupon good for one (1) free Quaker Oats product limited to Quaker Old Fashioned, Quick, or Instant Oats or Quaker Oatmeal Squares cereal, valued up to $5.99.